The Delta-Sierra Alfa Romeo Club (DSARC) is a local chapter of the national Alfa Romeo Owner's Club (AROC) serving north and central California, including the Bay Area, the Sacramento and San Joaquin Valleys and the central Sierra Nevada. Headquartered in Sacramento, DSARC holds regular informal meetings, club events and local area tours, and maintains a calendar of the many regional activities where world-class Alfa Romeos are shown, raced and admired. 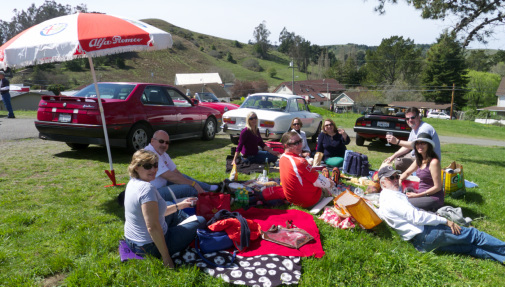 Event calendars are exchanged with the Bay Area's non-affiliated Alfa Romeo Association, and members are welcome at each club's events.